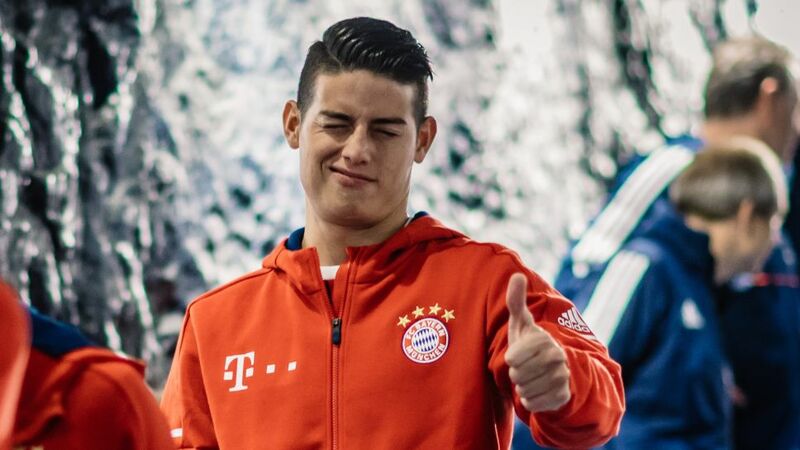 Former Bayern Munich star Adolfo Valencia believes James Rodriguez will score 16 goals for Carlo Ancelotti’s side this season. Valencia, the last Colombian to don the colours of the German record champions, spent just one full season in the Bavarian capital, scoring 13 goals in 34 appearances in all competitions across the 1993/94 and 1994/95 campaigns. Having watched his compatriot open his Bayern account in Wednesday’s 3-0 victory over Schalke, however, Valencia is convinced James has the tools to better the now 49-year-old’s tally for the club.